I’ve just read this article about a community in London crowdfunding for a Community Gardener. The appeal builds on the 10xGreener project, which has seen a BBC TV crew following the local community’s attempts to make a single street, Daubeney Road, ten times greener. 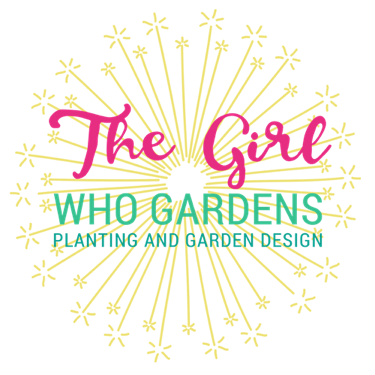 They have realised to keep the impetus going they need some consistent help and expertise and so are looking for a gardener 1 day a week to maintain some of the projects that have been created, offer advice to residents and continue making and planting. There is so much about this project that makes me glow: community and connection through gardening and planting. But what it highlights though is that when you start something you often have to maintain it, and gardens and gardening is no different. I know that I get so excited by planting new plants, sowing seeds, making a hanging basket but that the nurturing of them, the care of them and the maintenance of them can sometimes feel overwhelming in the busy rush of life! And that the joy and excitement of starting the thing can quickly swing the other way when I’m disappointed in myself for not looking after something and seeing it literally shrivel up and die! Approach your space in chunks and do a chunk at a time. If your pots need watering and weeding do the watering today and the weeding tomorrow. 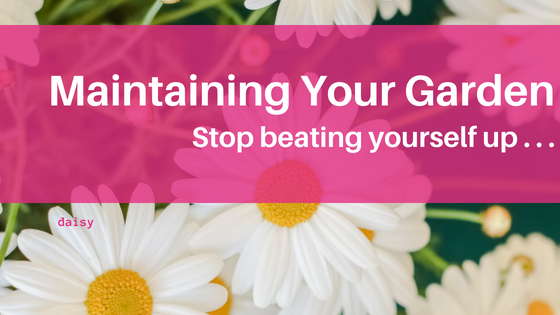 Don’t beat yourself up – it’s only you that knows what you haven’t done, or got round to! Gardening can feel like a chore, but hopefully these tips can ensure you spend some time in your outdoor space enjoying it!